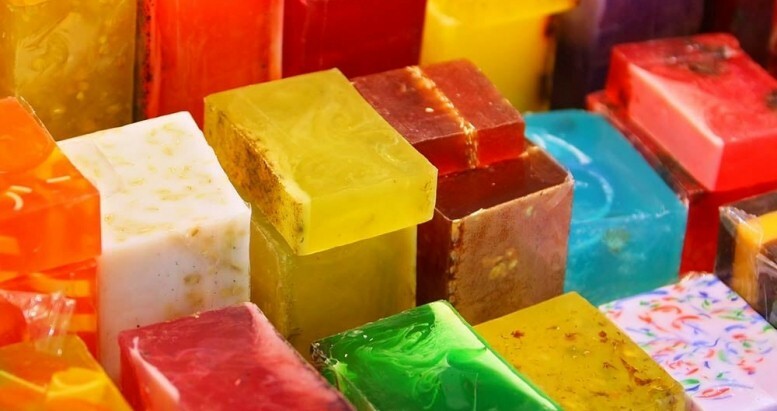 This comprehensive course has been designed to help you master the art of soap making and make it into a legitimate business that you can run. 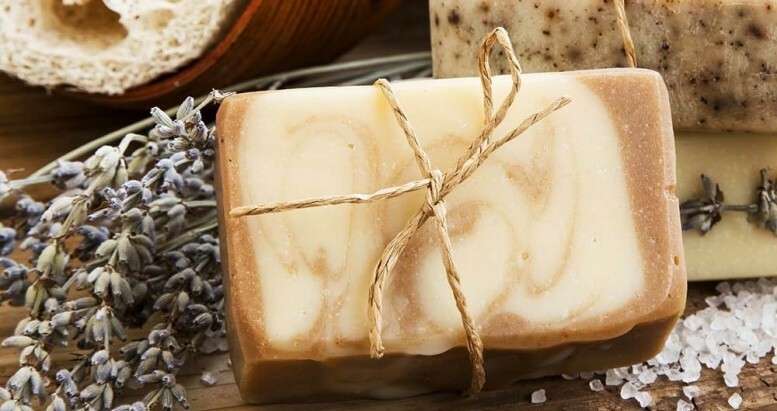 This exciting online course will cover the ins and outs of the process of making soap, while also analyzing at length the different components of setting up your handmade soap business. This course comes with a course assessment which consists of questions relating to everything that is covered within your course materials. 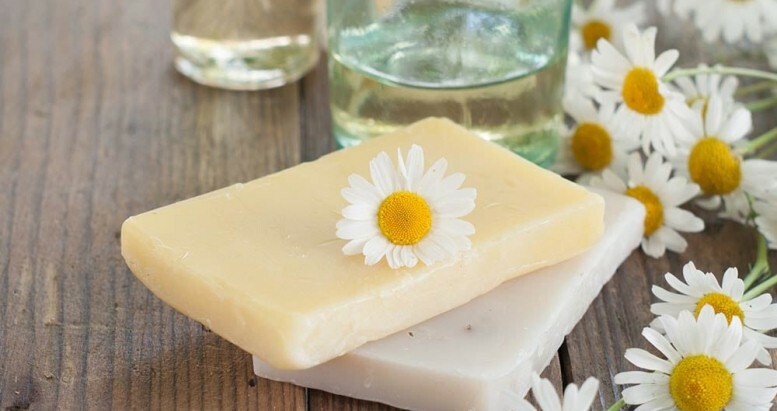 Upon completion of the course assessment you will receive your Diploma certificate in Soap Making and you can go on to set up your own soap making business from home. 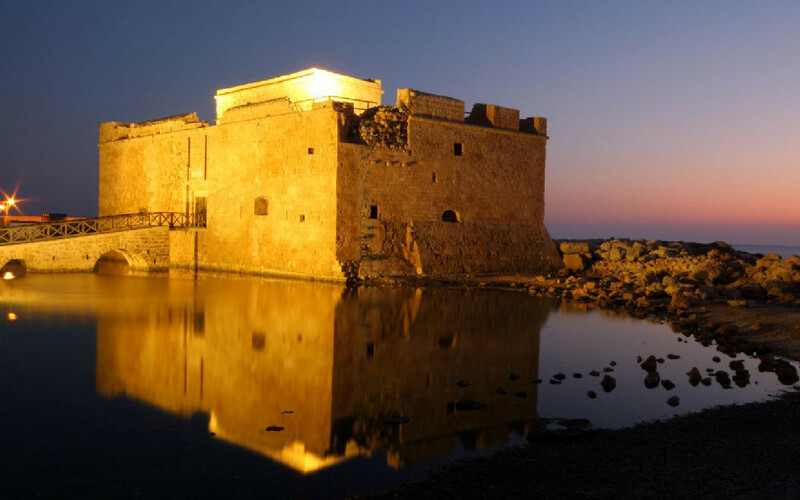 This All Sounds Daunting – Can I Succeed? How Difficult Is It Going To Be? Am I Going To Enjoy The Soap Making Course? Can I Make Soap In My Kitchen At Home? Can I Add Things To My Soap Base? Can I Reuse Soap Base? Can I Make Soap Base At Home? Can I Use Soap Making Pans For Cooking Food? What Can Be Used To Fragrance Soap? What Molds Can I Buy? What Molds Can I Find For Free? Which Are Safe To Use? How Do I Use Herbs In Soap? Can Herbs Color The Soap? 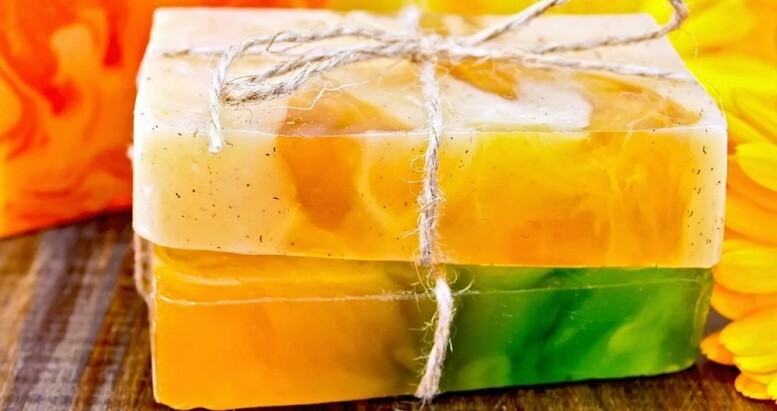 Upon completion of this course you may want to start and run your own Soap Making Business or simply make and enjoy giving amazing homemade soaps to friends or family.